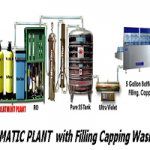 Welcome to Water Fine treatment and Filters, the most effective Reverse Osmosis, Water Filtration Systems with the Best Quality, Advanced Reverse Osmosis, Water Filters, backed up by the best prices and customer satisfaction in the Water Purification, Reverse Osmosis Drinking Water Filter Industry, Alkaline Water Filters for Municipal, Brackish, High Purity and Seawater Desalination Applications. Regular Water Boiling………. Costly bottled water, heavy water lugging. 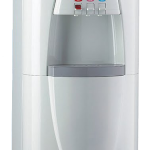 Ultra fresh, delicious drinking water right at home for drinking, cooking, ice & coffee making, baby-formula, pet feeding, beauty washing, dietary/medical uses, and precious plants watering. Bottled/delivered water at Home or Office = @Taka. 40/- for 20 Liters Jar If you use 2 Jars per day, you can save taka 13,700 per year! (e.g. Tk 40*730 days/year). 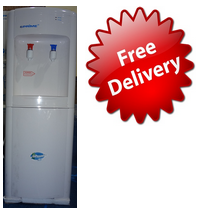 Factory-direct water filter prices at 50% less than retail prices. 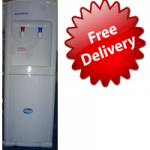 Live healthier… With reverse osmosis ultra-clean, ultra-safe water —up to 99% free of unwanted substances commonly found in tap and well water. Most recommendations by doctors, dietitians, and happy RO users. 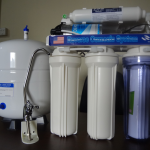 Get great tasting, ultra safe water right at your fingertip trouble free for the next 10+ years with the Ultra Reverse Osmosis Drinking Water Filter Systems.